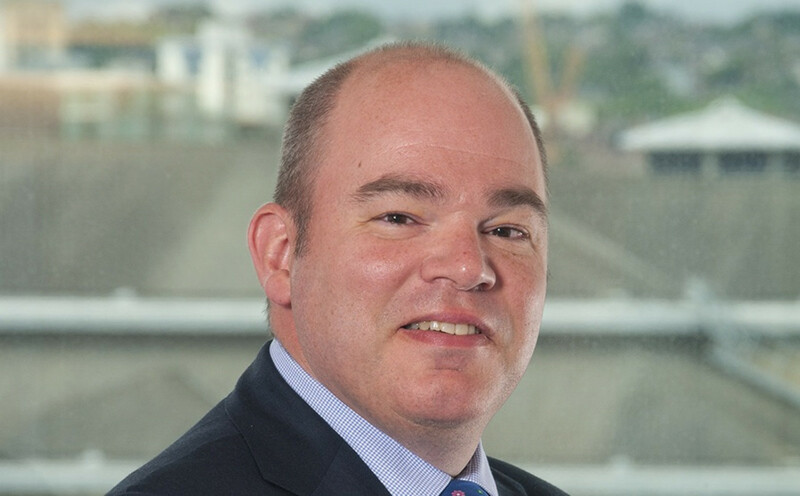 The Head of Business Legal Services at Irwin Mitchell in Sheffield, Dorrien Peters, has welcomed the latest plans for the Sheffield City Region (SCR), announced at the annual MIPIM event. Irwin Mitchell is legal services sponsor of the Manufacturing Advisory Service. Sheffield City Region (SCR) Mayor Dan Jarvis’ vision for a Global Innovation Corridor is the main focus for SCR as it aims to form business relationships, attract investment and showcase the region on a global stage at the conference. The SCR aims to use the Global Innovation Corridor to grow the region’s advanced manufacturing, wellbeing and digital clusters, underpinned by reliable, green and highly-connected transport infrastructure. It will link the Advanced Manufacturing Innovation District, the University of Sheffield’s Advanced Manufacturing Research Centre, Sheffield Hallam University’s Advanced Wellbeing Research Centre, the Sheffield Olympic Legacy Park, the National College for High Speed Rail, Barnsley’s Digital Media Centre and Doncaster Sheffield Airport. In addition to Irwin Mitchell, other partners joining the SCR MIPIM delegation include the University of Sheffield, Harworth, Scarborough Group, Doncaster Sheffield Airport, Atkins, JF Finnegan, Strata, BE Design, Bond Bryan, Litton Properties, Verdion, IBI Group, Ask4, HLM Architects, David Lake Photography and Arup. Irwin Mitchell’s latest UK Powerhouse report highlighted the strength, resilience and potential of the region, predicting that in Sheffield, more people will be employed within the city in 2019 Q3 than they were in the same period last year. It says that Sheffield’s year-on-year employment growth in Q3 2019 will reach 1.4% and added that employment headcount in the city was 295,200 during Q3 2018 and that this will increase to 299,200 in the third quarter of this year. It also expects Sheffield’s annual GVA to increase by 1.0% in Q3 2019, whilst in the same period last year it was 0.6%. There was also positive news for Rotherham with the annual growth in output in Q3 2019 expected to be higher than it was in the same period of 2018. MIPIM is the world’s largest annual property conference and is held each May in Cannes.